Finding your way in the dark of the night can be challenging. Lighting your garden or patio will not only help you avoid obstacles at night but also add a touch of softness before it is sunrise. 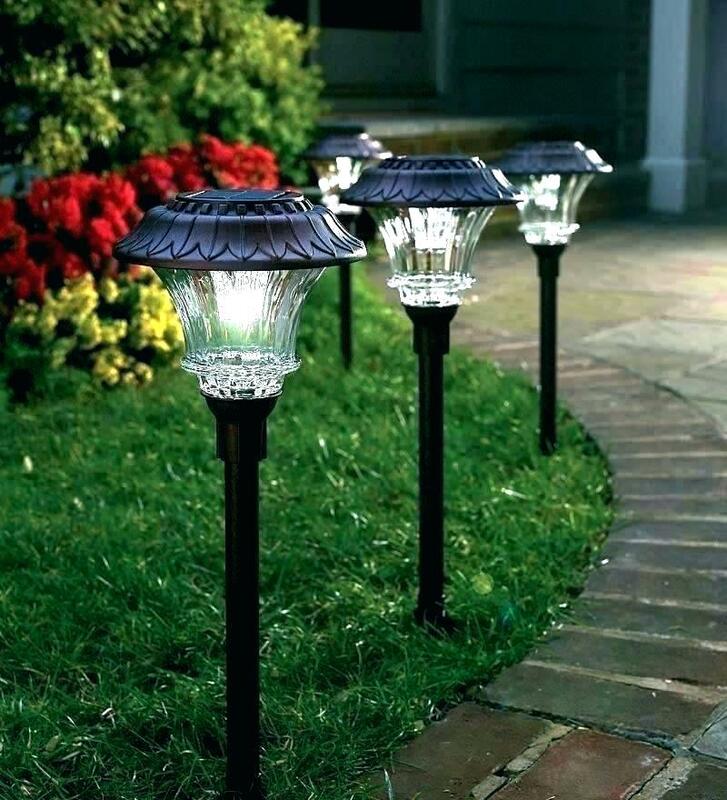 Garden lights will, therefore, be perfect for your beautiful yard. Not only will they be functional, but they will lend a complementary finish and a bit of romance and mystery to your garden. 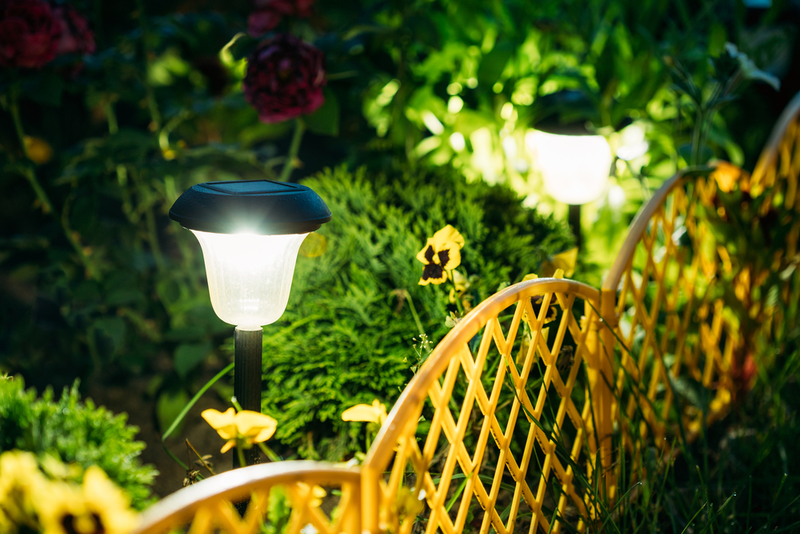 Choosing the best lights for your garden is vital. With solar garden lights, you can never choose wrong. Solar lights are strong, bright and durable and will save you a lot as they don’t need extra wiring. 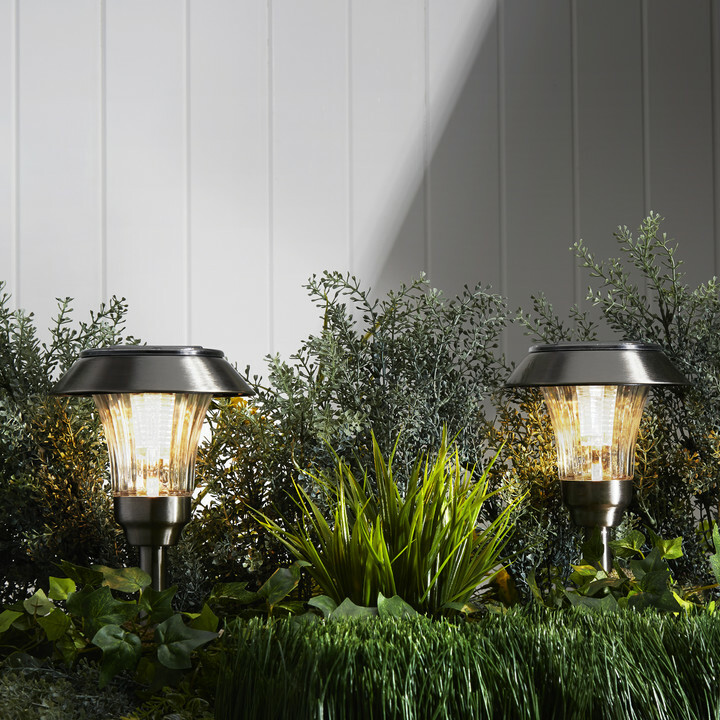 Designed to charge during the day and provide endless lighting at night, you will have uninterrupted garden lighting. Solar lights are environmentally friendly thus conservation to Mother Nature. In this article, we will discuss the FAQs of solar garden lights. Solar lights incorporate a solar panel, a battery, and a lighting device. The solar panel has solar cells or a photovoltaic that harnesses sunlight and produces power that charges the battery. The battery will charge throughout the day thus storing electricity till needed. When evening comes, sunlight reduces and a photoreceptor detects this and turns the light on. And the battery will supply electricity for the light throughout the night. What are the benefits of using solar garden lights? Solar lights harbor a lot of benefits. As they are easy to maintain, they are durable ensuring quality service to you. They use the sun’s rays and thus they can light your garden for up to 10 hours on a day’s charge. They also reduce electrical wires usage hence safe if you have children. They will also make your home safe from electrical fires. Installing solar lights in your garden will significantly reduce your electricity bill. Where is the best place to display my outdoor solar lights? 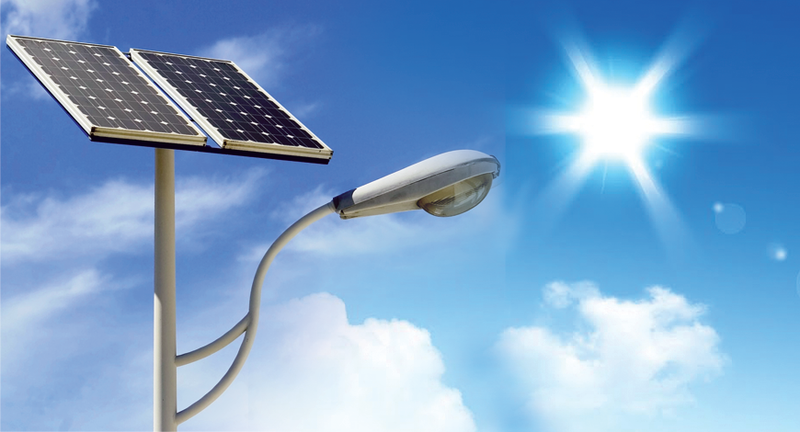 Solar lights will charge automatically during the day as long as they are exposed to sunlight, which makes them suitable for installation at various points. The only thing to consider is maximum access to sunlight. 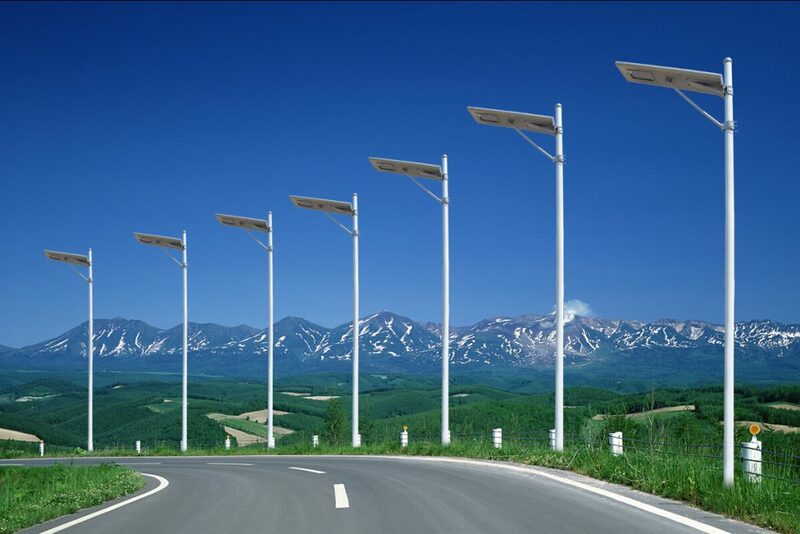 Outdoor solar lights can, therefore, be installed in parking spaces, streets, walking paths and gardens. But you have to make sure that branches and overhangs don’t block the solar panels on the lights. How do I install solar garden lights? Most garden lights are pre-assembled. This simplifies the installation process. To install these lights, you just push the provided metal or plastic stake on the ground and connect the lantern portion onto it. You can decide on the spacing between the lights based on the lighting required. As they are wire-free, you won’t need to run wires or install outdoor power points. Does the weather affect my outdoor solar lights? Garden lights are made from strong and durable materials, which makes them last longer and withstands weather elements. Protection on the solar panel and the lantern part ensure that light quality on your garden will not reduce. Cloudy days will, however, reduce the light intensity as the lights may not charge fully. Actually, you can use solar lights in winter. As long as your lights can receive enough sunlight in the daytime, they can provide lighting. But they may not light for long hours. If your area experiences heavy snowfall, you also need to clear snow off the solar panels of your lights to ensure that maximum charge is achieved from the limited sunlight. 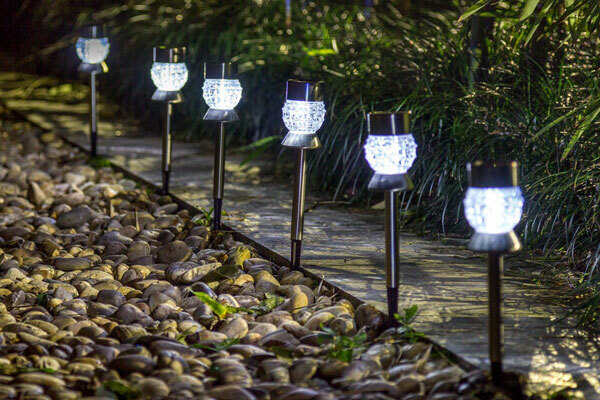 Choosing solar garden lights will add a touch of elegance to your garden. This cost-efficient lighting method will also save you money. With little maintenance required, you will for sure enjoy using them in your garden. For more solar lights, please go to Banggood.